Bedslats.co.uk accept all major credit and debit cards for payment of our items in the online store. 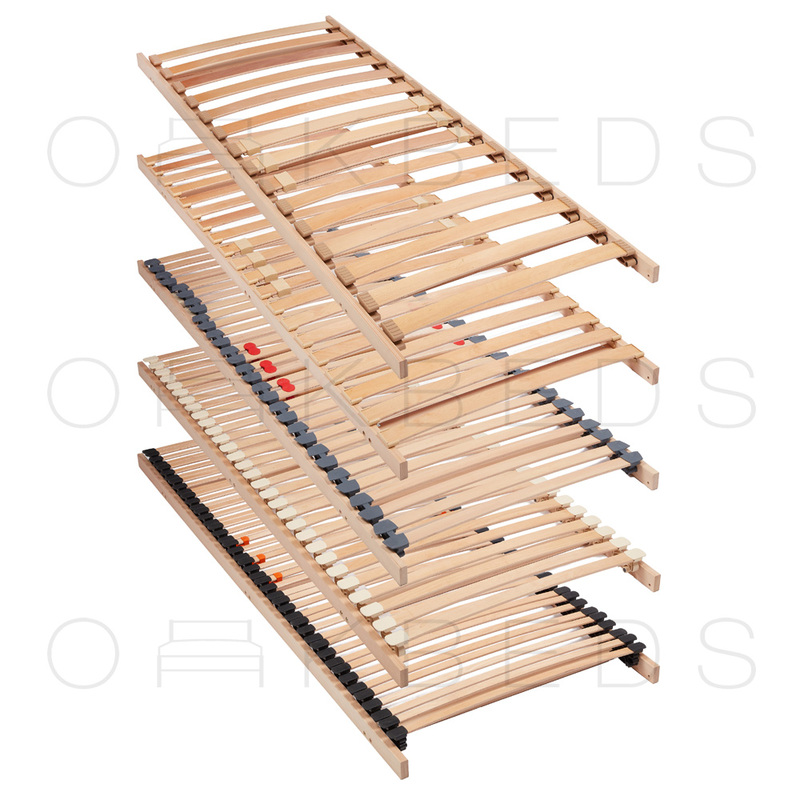 Bedslats.co.uk only receives confirmation that payment has been made and receives no details about the card itself. We are only able to fulfil orders that are to be delivered anywhere in Mainland UK. However we appreciate that many customers who live outside mainland UK have an interest in our products, We will quote you a price for delivery outside Mainland UK. Please feel free to email us the delivery location along with the items required. Our smaller items are sent out via Royal mail. We usually dispatch these 1st class. Most customers will get their items the next working day. These are delivered via national courier on a next working day service. Items are usually delivered between 8am and 6pm. Due to the size of these items time slots are NOT unavailable. 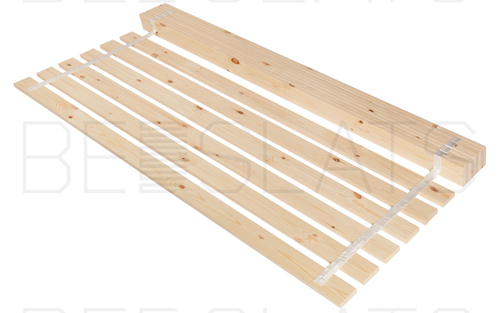 All our slat orders are custom made therefore we will endeavour to dispatch all orders on the next working day apart from those that have special requirements including, chamfering, tapering and bevelling. This is subject to change during holiday periods due to high demand. Please note the courier will be selected depending on the size of your parcel/orde,weight and location. Most our products are manufactured to order. Whilst we endeavour to dispatch within the estimated time, some items may take slightly longer depending on our current work load. If the delivery date is critical, please contact our office before placing your order and we will do our best to help. The courier network is understandably the cheaper form of transport to get deliveries around the country; however, it is not a 100% guaranteed that the goods will be delivered on time or on the day specified. The courier system does endeavour to deliver on time, however there is always a chance that it may not be achievable for various reasons. We will not be liable for any cost due to the courier not delivering on time or if it does not arrive on the specified day. We will dispatch the goods when specified. If your order can not be delivered for any reason and the parcel is returned to us then we will have to charge for Re-delivery. It is important that you check your package for any damage upon delivery. Deliveries do need to be signed for. It is very important that if you find your order to be damaged you sign for the delivery as “damaged”, which will allow us to make a claim with the courier allowing the products to be replaced. We will not be able to entertain any claim for damages on any deliveries that are not signed for as “damaged”. Any damages must be reported to us within 48 hours of delivery. We will unable to make any claims with the couriers if it is any later. Collection is available from our London workshop. Please pre order any custom goods so that they are ready to collect. All deliveries to destinations outside the UK may be subject to import duties and taxes, which are levied by the importing country at the time the delivery arrives in your country. All applicable duties, fees and any additional charges are outside of our control and you will be responsible for these payments. Please note for large orders, delivery cost will be weight and size dependent, so we do reserve the right to contact you regarding an increase in the price and to take additional payment if required. If you are placing a large order, please email us with all the items you would like to purchase with your delivery address and we will send you a shipping quote. Prices for overseas deliveries are weight and size dependent, so we do reserve the right to contact you regarding an increase in the price to take additional payment if required. We are able to send some of our items internationally please do email us the items, quantity and location. Please note: we rely upon the services of third party couriers, and whilst we endeavour to always deliver in a timely manner there are unfortunately a few occasions when the couriers fail to deliver on the appointed day and before the specified time. This happens rarely, but we cannot be held responsible for the late delivery of an item, or any costs incurred by customers. Our commitment to you is to deliver the product to the courier.